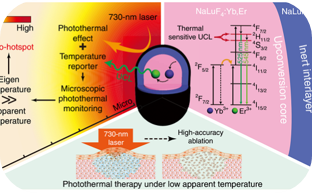 ✽ "Room-temperature continuous-wave electrically injected InGaN-based laser directly grown on Si." 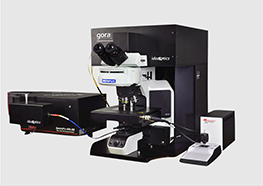 Nature Photonics (2016). 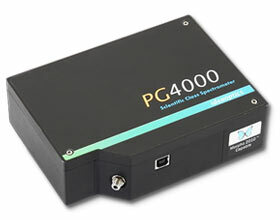 § 建议标注文字：PG4000 high resolution spectrometer, ideaoptics, China // Thanks for your support!